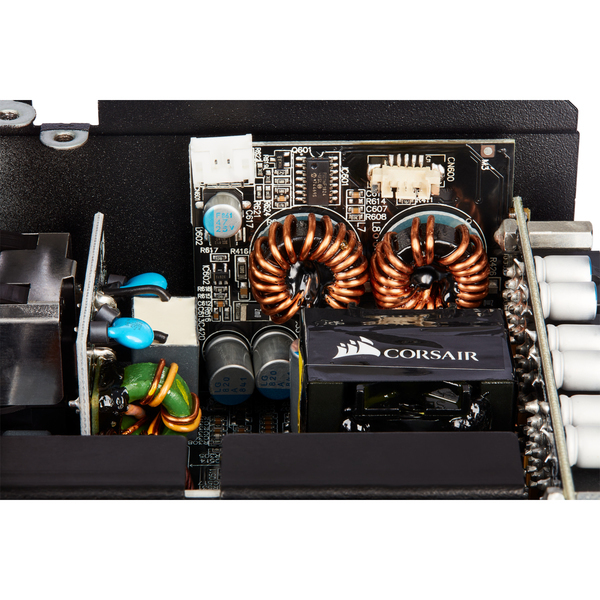 The most powerful SFX power supply in the market, perfect for the most power-dense small-form-factor PCs. 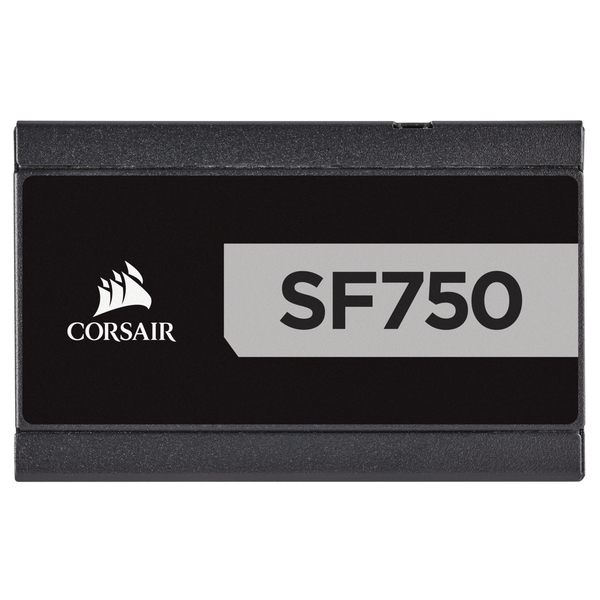 The SF750 Platinum delivers power at up to 92% efficiency, lowering energy consumption, noise, temperatures, and your power bill. 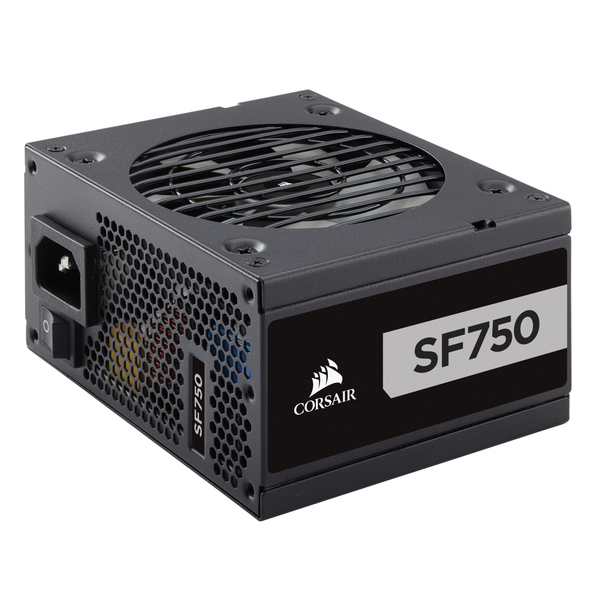 Using high-end electrolytic capacitors, the SF750 Platinum offers the unwavering power and long-term reliability you demand from a CORSAIR power supply. 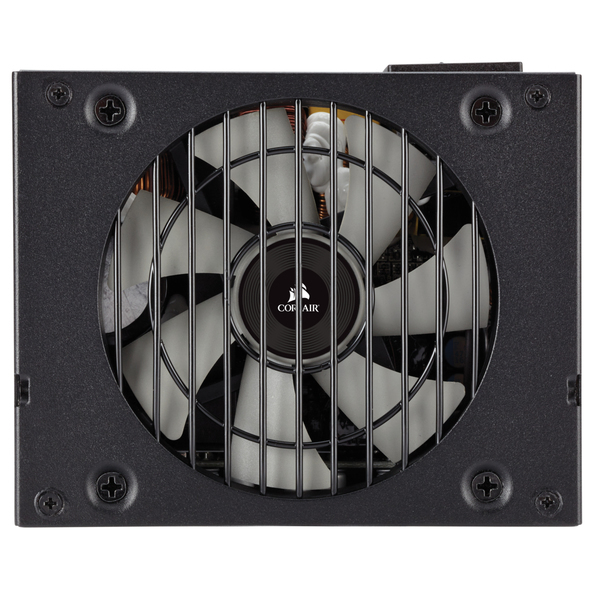 The SF750 Platinum’s 92mm cooling fan doesn’t spin until you need it, for near-silent operation at low and medium loads. 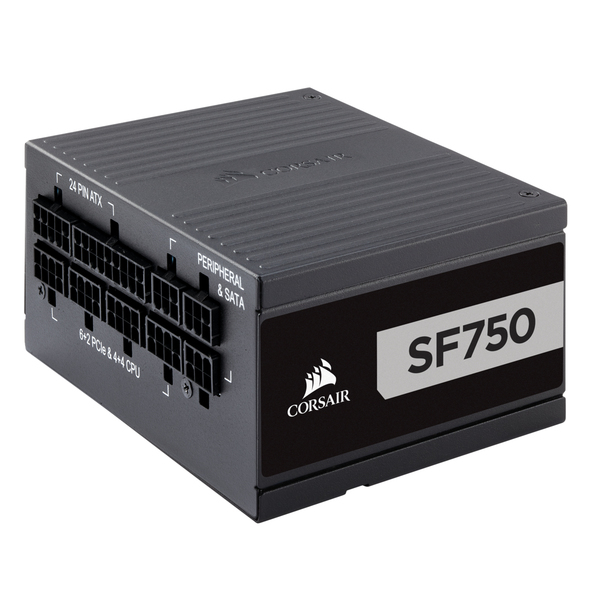 Utilizing PWM instead of the standard DC voltage control, the SF750 Platinum keeps noise low and delivers precise fan speed. 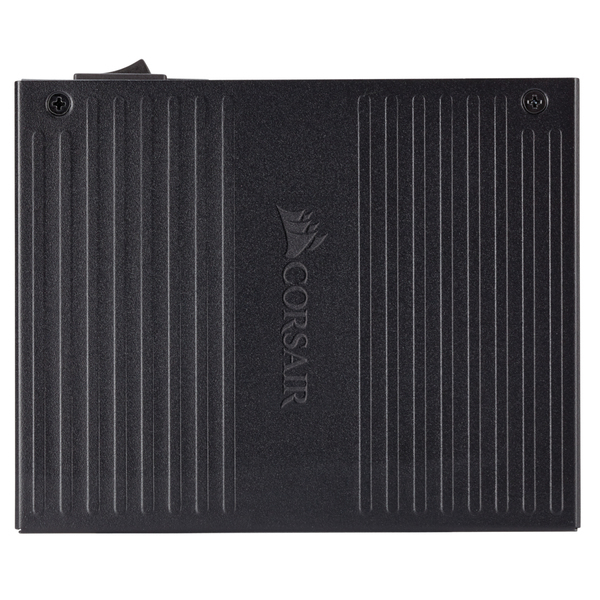 The SF750 Platinum also utilizes a copper alloy heatsink, ensuring optimal thermal performance. 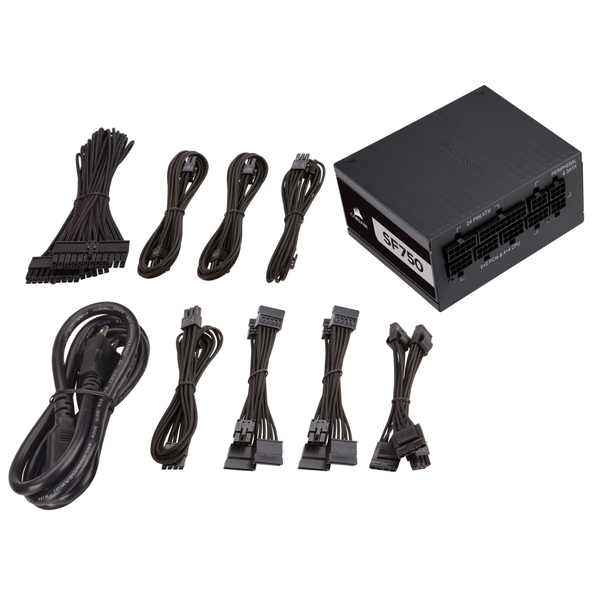 SF Platinum Series power supplies come equipped with premium, individually sleeved cables featuring a flexible paracord sleeve, ready to fit right into your new high-end PC. 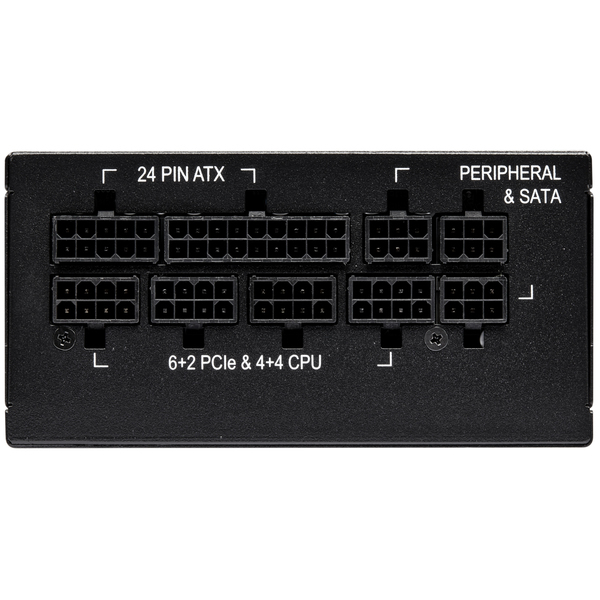 The individually sleeved cables also make routing and cable management a breeze, with a lower profile and improved flexibility. 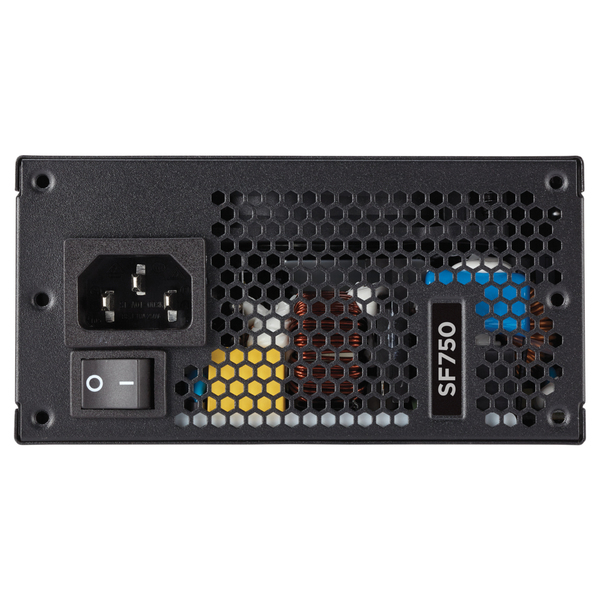 SF Platinum Series power supplies include an SFX-to-ATX power supply adapter bracket enabling installation into any ATX compatible case.